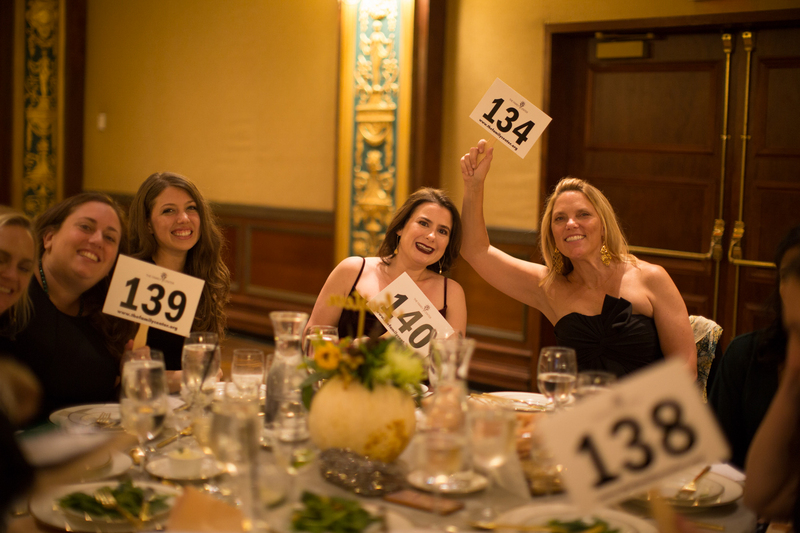 Blog Our 2017 Harvest Ball was a Great Success! Our 2017 Harvest Ball was a Great Success! 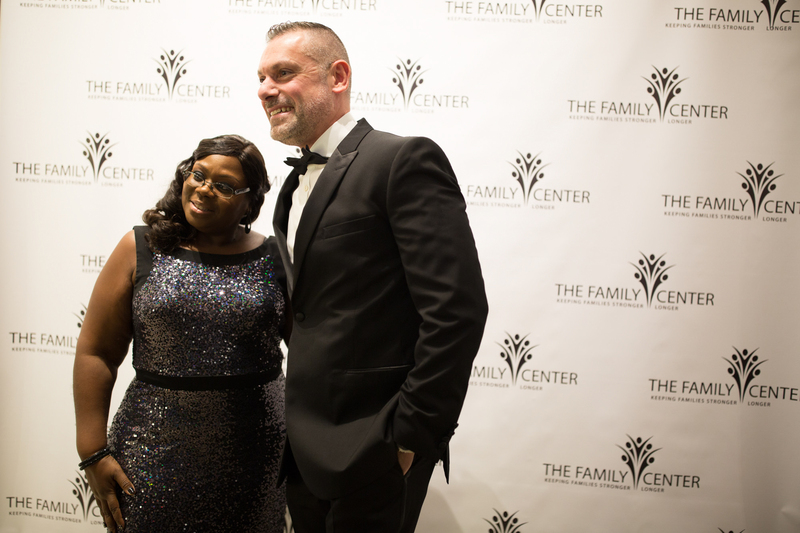 On Thursday, October 19th, Family Center Board members, Leadership Council members, honorees, supporters and staff gathered together to celebrate our Inaugural Harvest Ball! 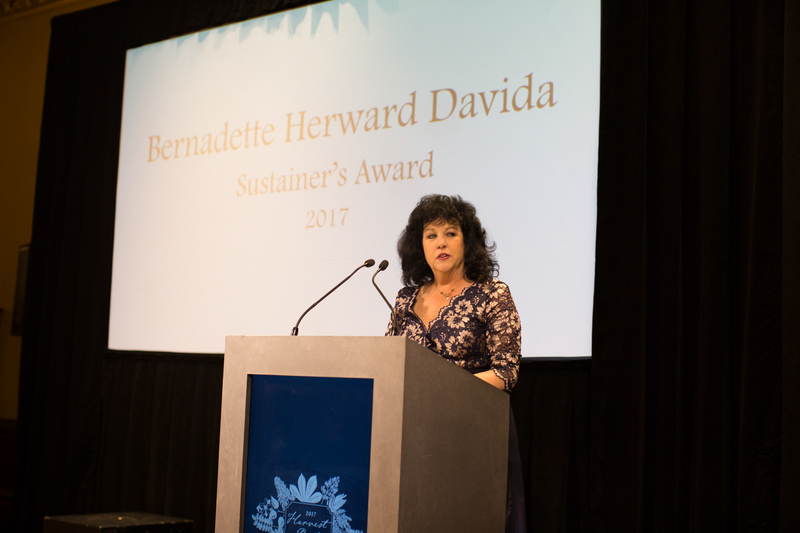 The Family Center was delighted to be honoring long-time funder The Deerfield Foundation and long-time supporters Dr. Joseph Ruggiero and Ms. Bernadette Herward Davida. 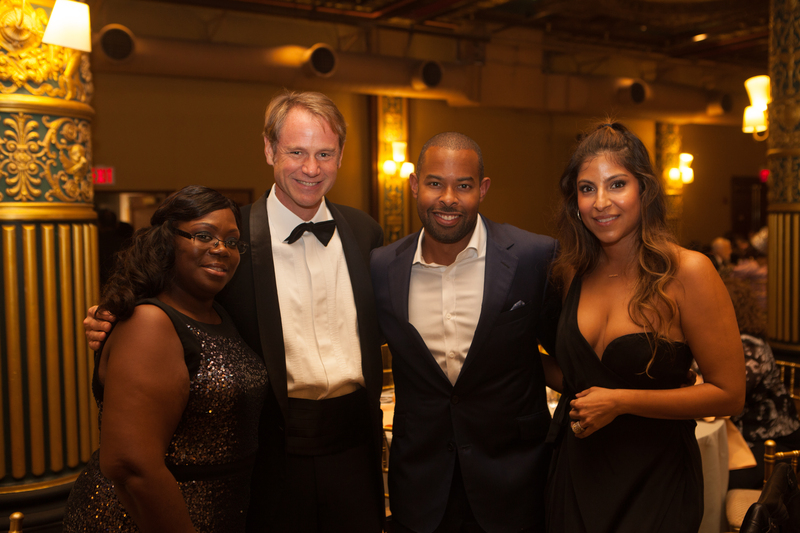 The 2017 Harvest Ball Master of Ceremony was Emmy award-winning WABC7 journalist Lauren Glassberg. 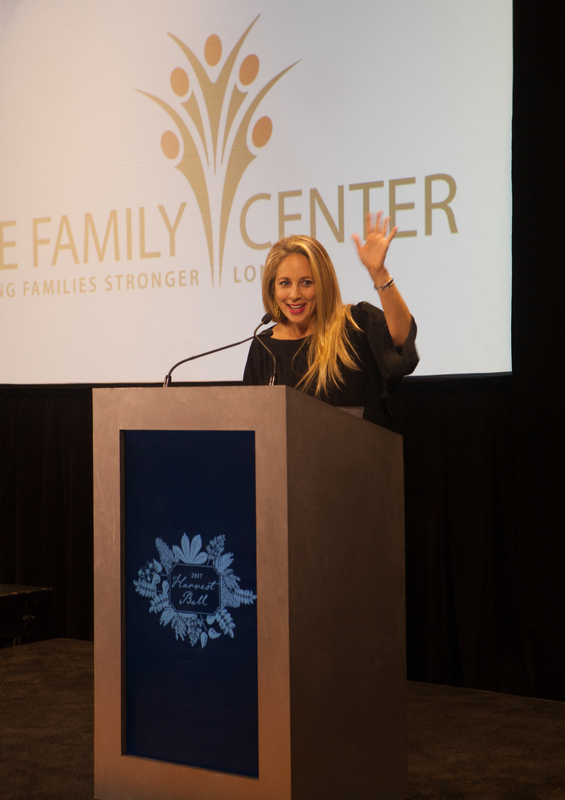 Guests were moved by stories about The Family Center’s impact from former clients, who received our services and are now giving back to the NYC community. 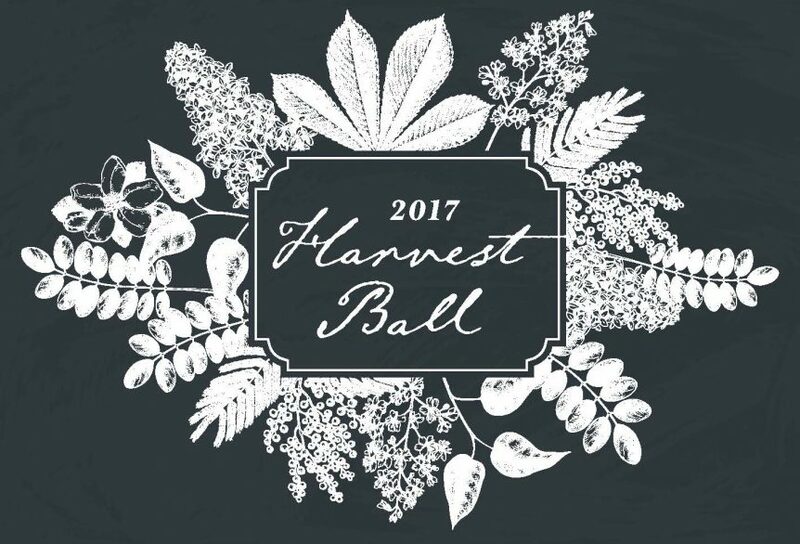 Click the buttons below to visit the 2017 Harvest Ball website and see photos and the e-journal. 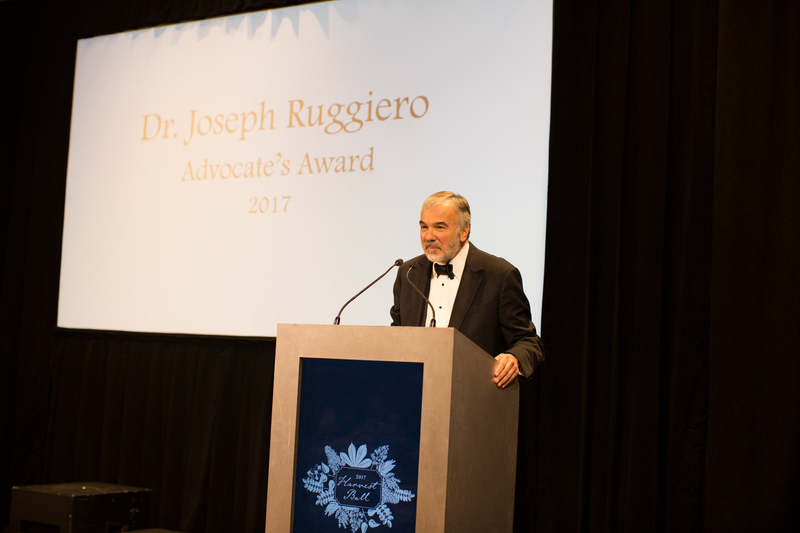 Many thanks to one and all who supported this event, especially our sponsors and honorees!